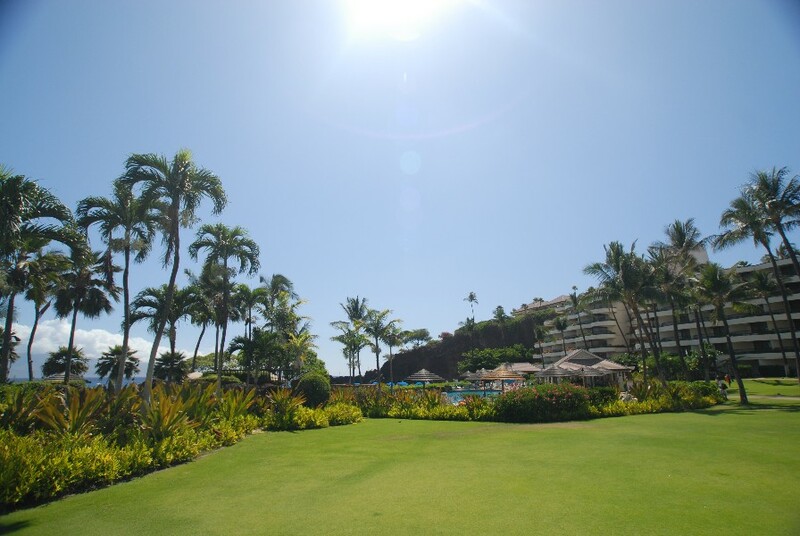 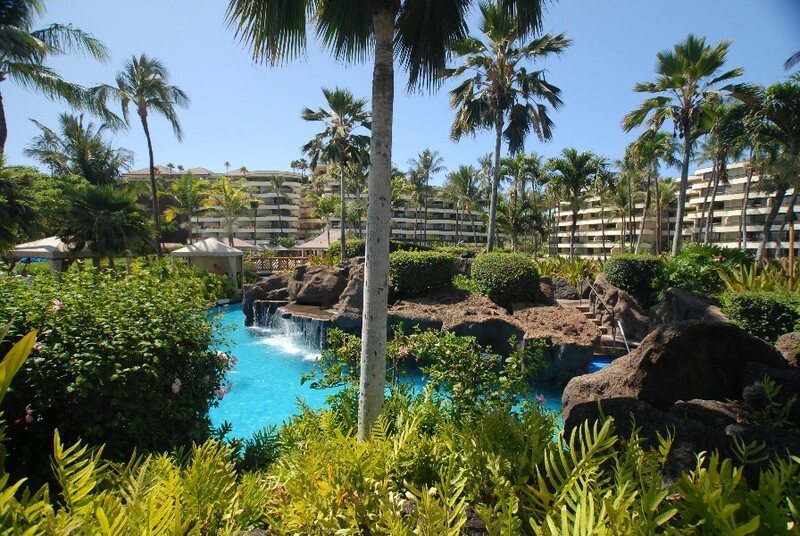 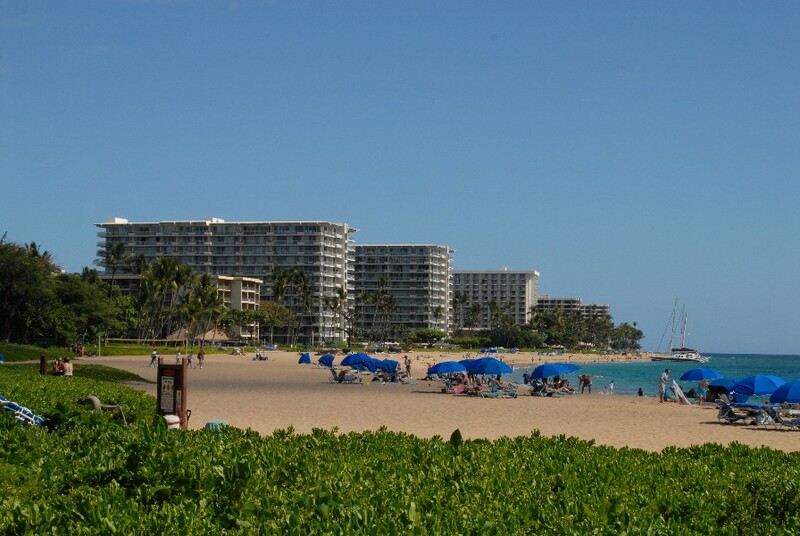 The Sheraton Maui Resort is located right at the end of Kaanapali Beach. 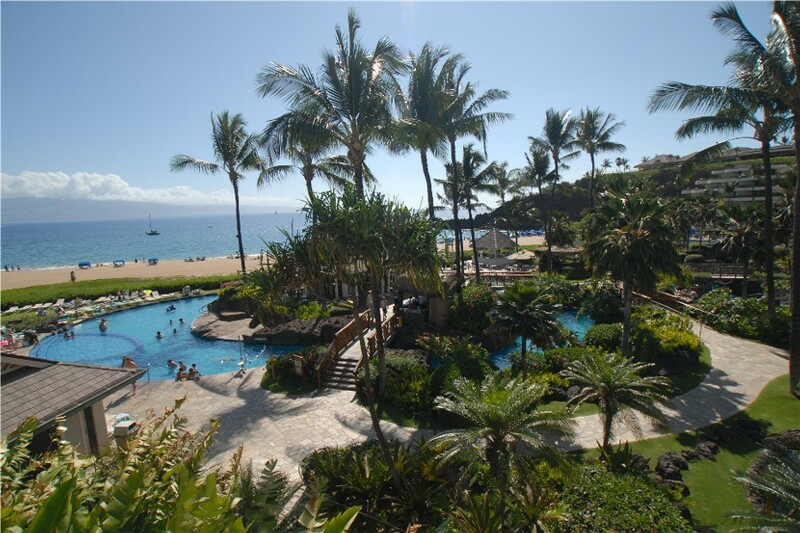 This is a beautiful resort hotel in West Maui, with a great ocean view. 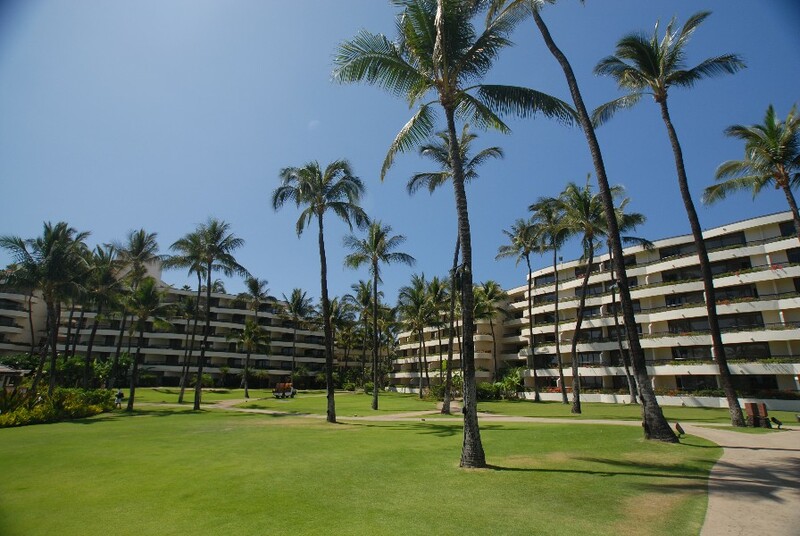 Also see the Hilton Kauai Beach Resort.